Say hello to the newest addition to our cookie bunch! 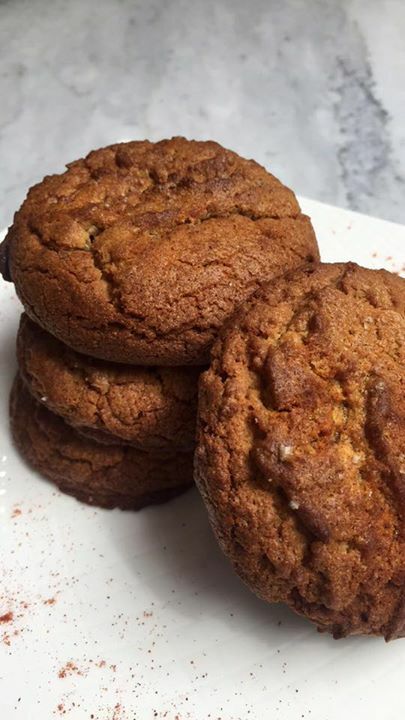 Salted paprika peanut butter cookie. Peanut butter, spices and sea salt makes this cookie so yummy. Posted on April 29, 2017 By Huascar & Co.